As a co-host, PACE board of directors, executives and staff were presented at the religious ceremony of monks praying tribute to the late King Bhumibol Adulyadej to express gratitude towards the beloved monarch and perform good deeds in his honor at Dusit Hall, Grand Palace. PACE, the owner of the iconic gourmet food and beverage brand ‘DEAN & DELUCA’ and title sponsor of the PGA Tour golf tournament ‘DEAN & DELUCA Invitational’, announces an exclusive invitation for Jazz Janewattananond to play at DEAN & DELUCA Invitational 2017. 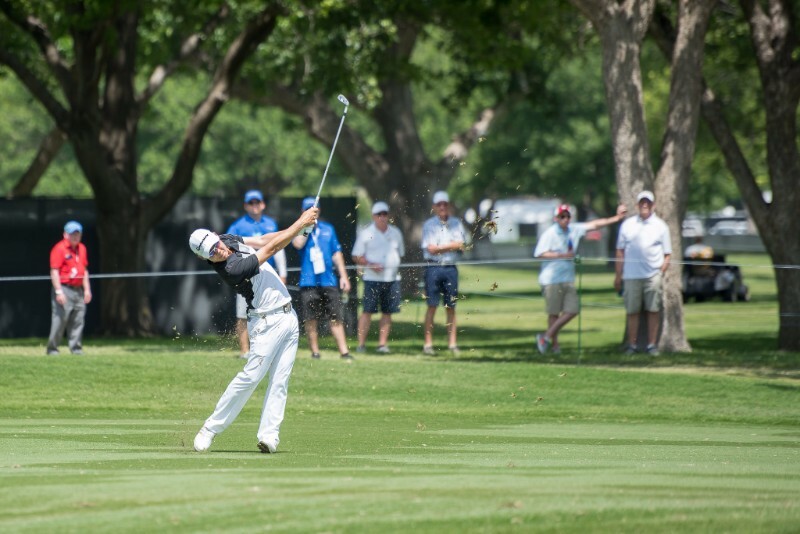 The rising Thai golf sensation has become the first-ever Thai professional golfer to play at the longest running PGA Tour event at Colonial Country Club in Fort Worth, Texas, USA. 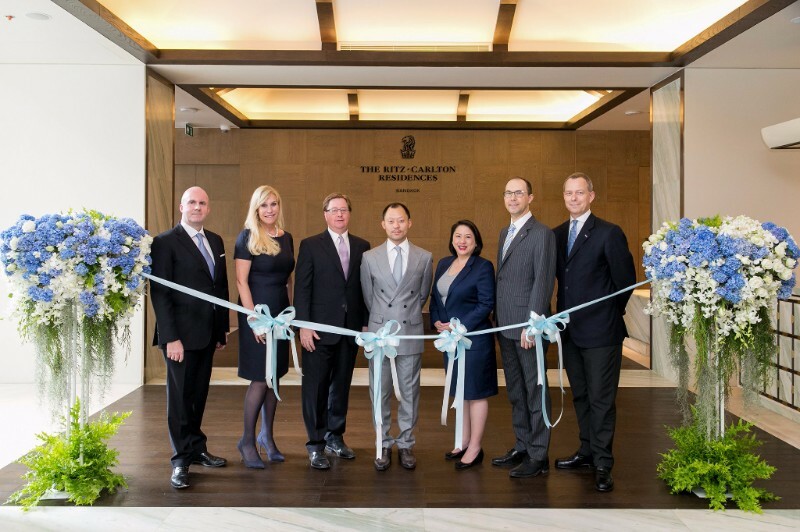 Sorapoj Techakraisri, PACE CEO, together with The Ritz-Carlton and PACE executives, held a ribbon-cutting ceremony to celebrate the opening of The Ritz-Carlton Residences, Bangkok at MahaNakhon. The Residences are now ready for owners to move in during June 2017. 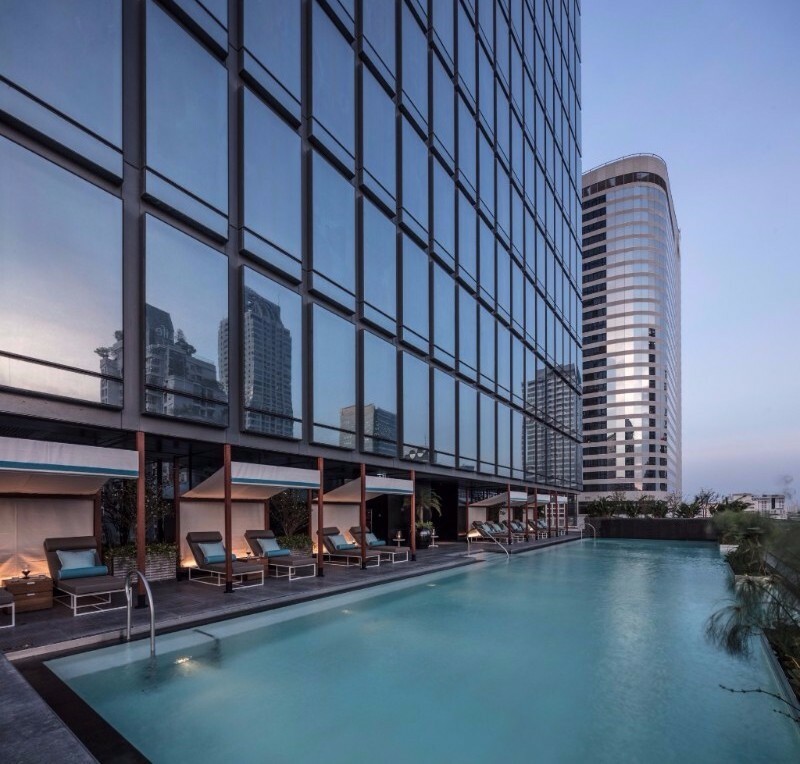 The Ritz-Carlton Residences, Bangkok amenities for residents are located on the 7th floor of the landmark MahaNakhon tower. 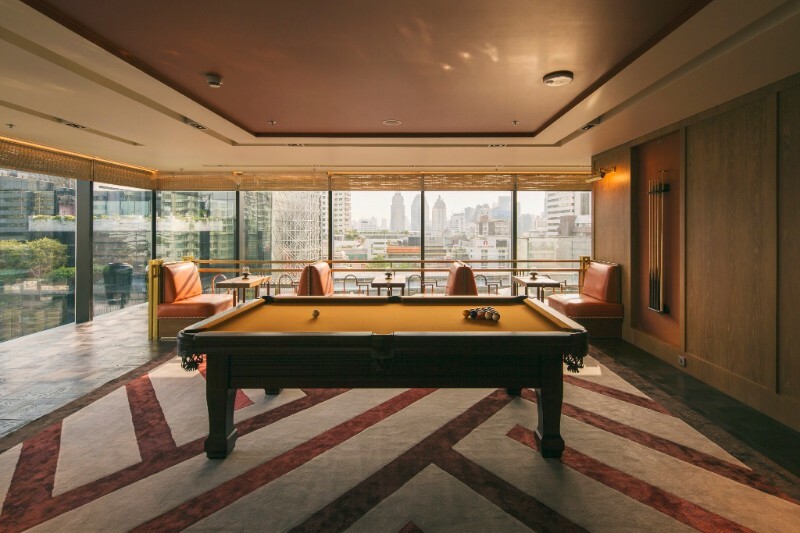 Residence owners will enjoy a swimming pool, gym, game room and cinema, and a residents’ Club Lounge is located on 54th floor, offering a bar, meeting space, etc. 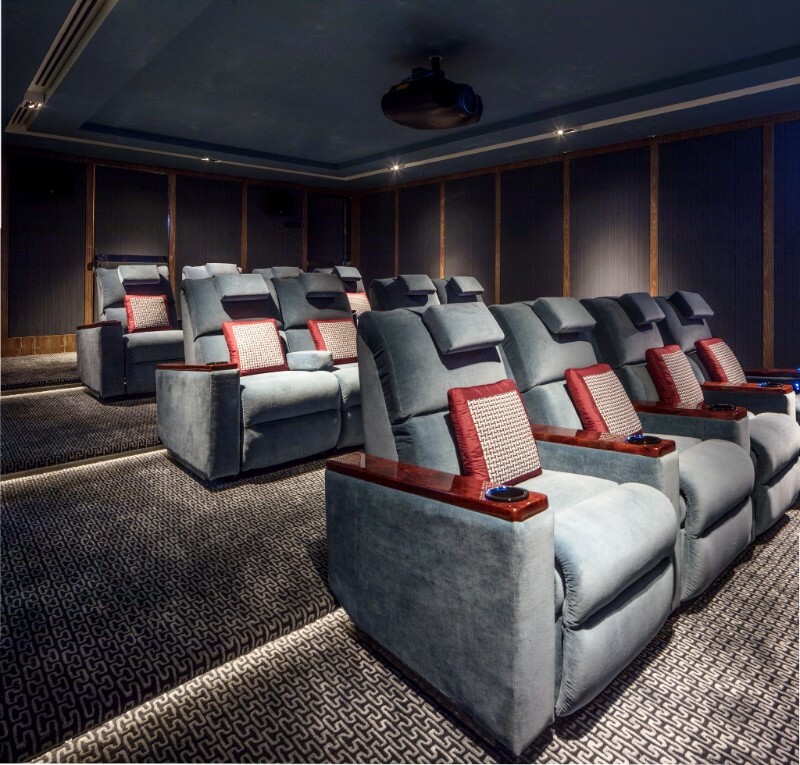 with a marvelous view across the city. MahaSamutr Country Club’s main structure has reached the 4th floor, together with internal wall partitioning. While Sport Club’s roofing is 75% completed. Flooring of each sport field has been completed and is ready to be handed for specific finishing work by Sport Specialists. 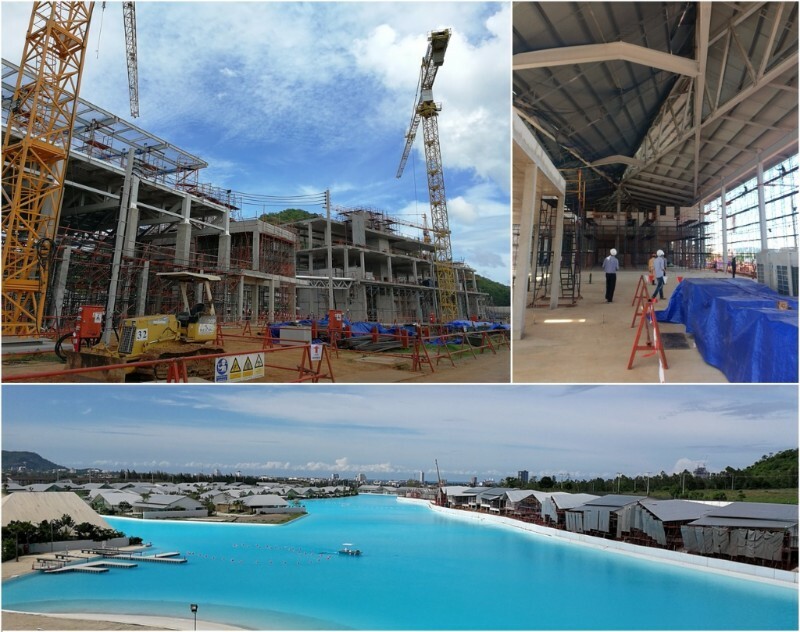 Construction of MahaSamutr Villas is on schedule with 58 villas now complete, while the remaining 22 villas have already started their main structure construction phase. 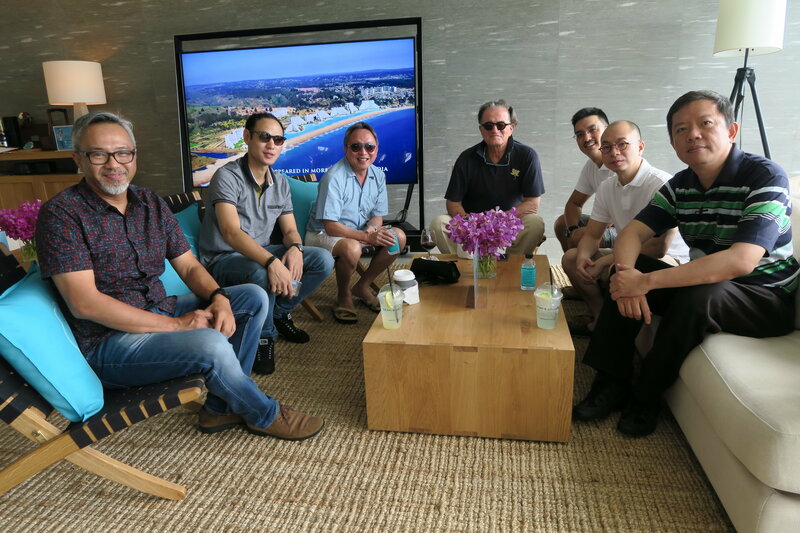 MahaSamutr Country Club has recently welcomed Ultra Wealth Group from Chulalongkorn University to experience Asia’s largest & Thailand’s first man-made Crystal Lagoon and exclusive water-side lifestyle which will be happening within the MahaSamutr landmark development. 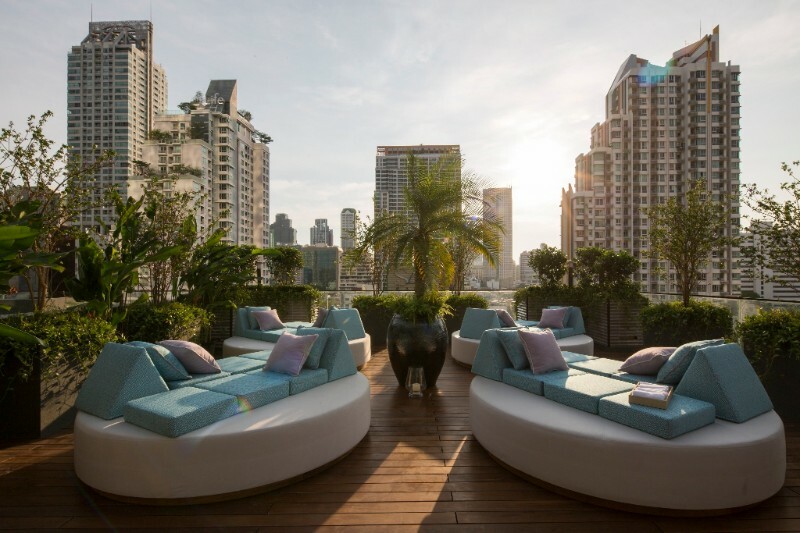 MahaSamutr Country Club recently held its monthly cocktail reception titled “Join Me Wednesdays” in Bangkok at VOGUE Lounge, MahaNakhon CUBE. 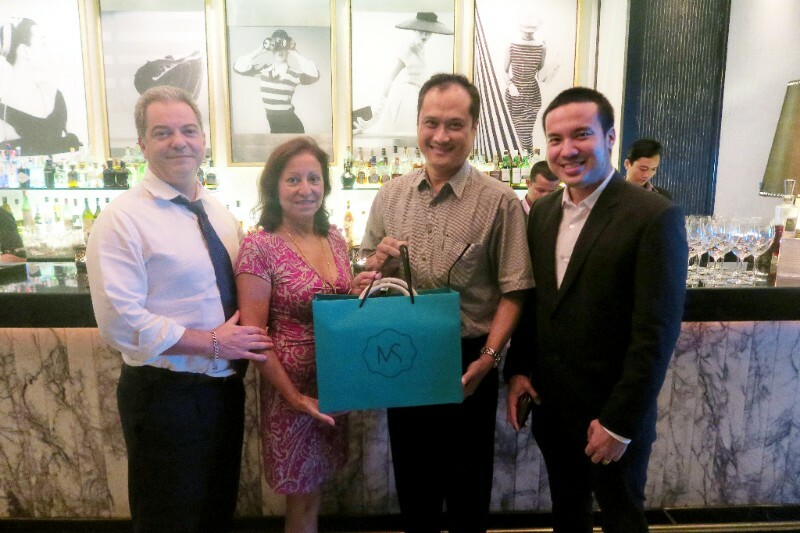 The reception in Hua Hin called “Make It Your Friday” was also held at DEAN & DELUCA, BLÚPORT with new members welcomed to the MahaSamutr Country Club family. NIMIT’s underground work is on fast progress! Tower mat‐on piles has been completed and contractor has started working on slab rebar & casting for B1 level. At the same time, MEPF basement 1st Fix installation has started. We look forward to seeing the structure on ground soon! Sorapoj Techakraisri, PACE CEO and Sririta Jensen held a ceremony to unveil DEAN & DELUCA’s newly opened fragrance zone and launch their new collection of home fragrance products titled "ORGANIKA Exclusive for DEAN & DELUCA". The launch ceremony was a truly grand affair that included an impressive sit-down dinner at DEAN & DELUCA MahaNakhon CUBE. 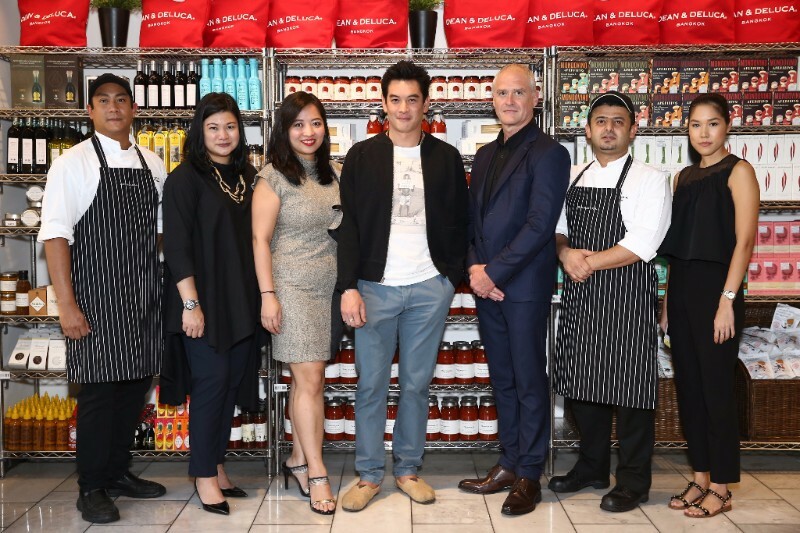 It marks the first time DEAN & DELUCA has opened a fragrance zone in its gourmet food store. This exclusive collection is available only at DEAN & DELUCA MahaNakhon CUBE and all branches of ORGANIKA House. DEAN & DELUCA welcomed the Summer with a special menu prepared by UOB Dining Brand Ambassador Shahkrit Yamnam. The actor and chef teamed up with DEAN & DELUCA’s resident chefs to cook up stunning dishes paired with fine tea in an exclusive setting at DEAN & DELUCA MahaNakhon CUBE. This year marks as the second-year for DEAN & DELUCA as the title sponsor for the legendary PGA tournament. 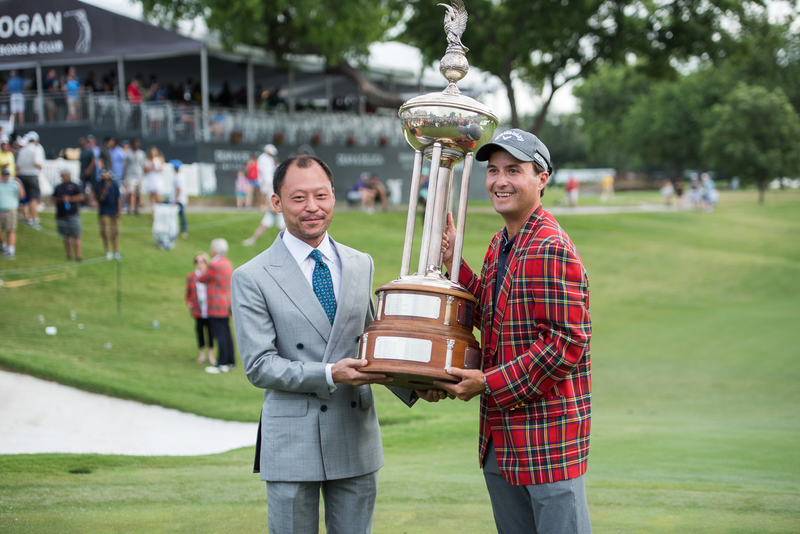 Kevin Kisner, American professional golfer who ranked 7th in the world won this year DEAN & DELUCA INVITATIONAL tournament and received the trophy from Khun Sorapoj Techakraisri at Colonial Country Club, USA. 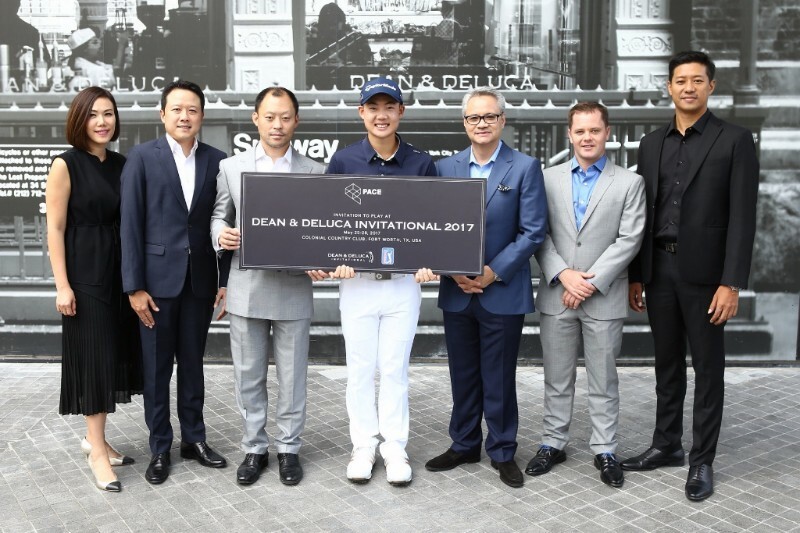 Throughout the tournament, all fans and attendees enjoyed DEAN & DELUCA products at pop-up store called “Prince Street,” a name that is synonymous with DEAN & DELUCA’s flagship store in New York City. Laura Lendrum has a successful retail background. 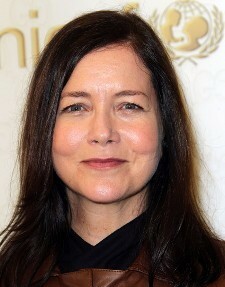 She was President of Ralph Lauren North America and experience in the luxury retail business for more than 25 years. As CEO of DEAN & DELUCA USA, Laura is overseeing retail and e-commerce expansion. PACE believes that with Laura’s expertise and experiences will drive DEAN & DELUCA to success and bring profits to the company quicker.